On 10 March 2011, the Government announced the details of the Renewable Heat Incentive policy to revolutionise the way heat is generated and used. This is the first financial support scheme for renewable heat of its kind in the world. The Renewable Heat Incentive(RHI) policy document, sets out the detailed arrangements for this scheme, which will provide long-term financial support to renewable heat installations to encourage the uptake of renewable heat. 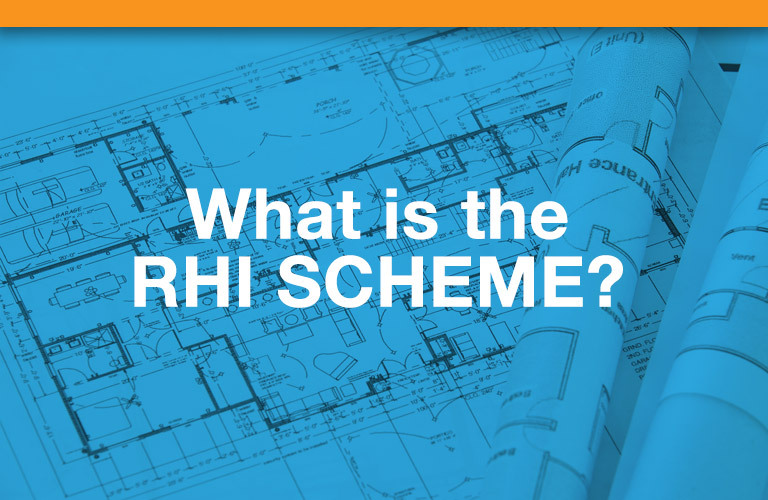 RHI scheme payments on renewable heat are based on heat metering however there are strict guidelines on the type of metering equipment utilised with the minimum approval requirement of MID class 2 (MI-004); the RAY Heat Meter & SHARKY Heat Meter comply. Norstrom Metering supply a range of RHI Meters all fully electronic compact heat meters which are compliant for the RHI scheme. The RHI Heat Meters are supplied complete with flowmeter, heat calculator, temperature sensors & pockets, BSP male couplings (if applicable) & INDIVIDUAL test certificates. To take a look at our range of RHI Meters click here.